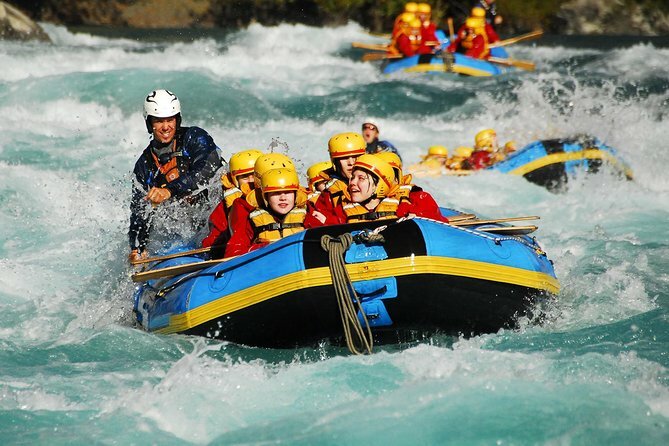 Experiencing the day rafting tour to Trishuli River is the most popular outdoor adventure activities in Nepal. You will encounter the class III-IV rapid of the river. However, in monsoon season the rapid of water increase so it will be more adventure. Rafting guide will help you paddle your raft downstream. You will spend about 2 hours on the White River for rafting then after, stop for a buffet lunch on the river bank. This package includes Private vehicle, (from and to Kathmandu Hotel), two hours rafting with guide and other rafting member (minimum 5 person required for private rafting), and one time packed lunch after rafting. Our representative will meet you and greet you day before tour day or tour day at your Hotel and explains about a tour. Our driver comes to pick you up at your Hotel by 7:30 am and take you to the Charaudi (Entry point of Rafting). We drive for approximately 3 hrs on Prithvi Highway. While driving we find the beautiful scenery of Nature, Local Village, Cultivate field etc. At Charaudi you will get paddling instruction from our certified river guide. And you will get safety equipment for Rafting. During during the rafting you will see the great view of Landscape and Green hills; we pass under the local village and under the suspension bridge. We enjoy rafting for 2 hours up to Fishling (depend upon season and speed of the river) that, you will provide a lunch at 1pm. After, having lunch at the bank of river we drive back to Kathmandu (around 3 hrs drive) and drop you at your hotel at roughly 6pm.